Your Wedding Day is very special to you. It begins with your Holy Vows. 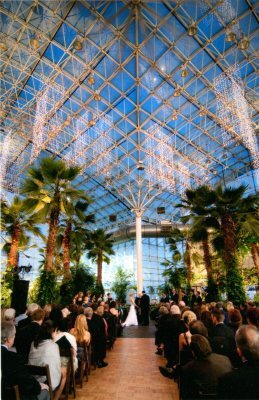 Phil & Amy have provided vocal and instrumental music for hundreds of wedding ceremonies for various denominations for over 20 years. We can assist you in planning the music for the beginning of your day of celebration. 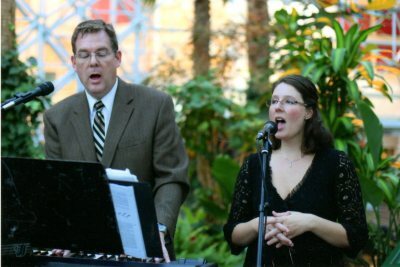 Phil & Amy can perform as a duo, providing their own accompaniment with piano/organ/keyboards and flute or in conjunction with additional instrumentalists. They work with some of the finest musicians in the city. Inquire about accenting your musical selections with violin and/or trumpet. If you have any questions or requests, please do not hesitate to send us a message.